This photo appeared in the Salvation Army's regional magazine, The War Cry, December 28, 1946. The name of the Winecoff fire victim being laid to rest was not mentioned in the magazine, only that the service was conducted by Major Frank Longino. 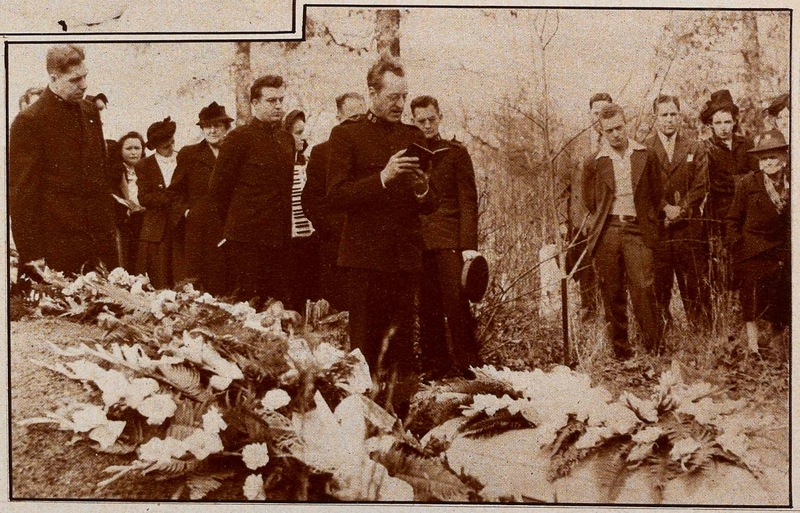 Now, Winecoff.Org has determined to near certainty that the funeral pictured here was that of Emelda Reeves, 21, at Mount Zion Methodist Church in Hapeville, Georgia. The Salvation Army played a key role in identifying several of the fire's victims as well as caring for many others displaced by the fire. 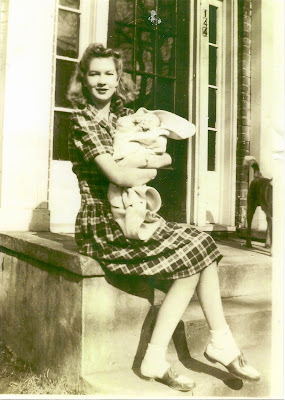 Emelda Reeves left behind a husband and a son.